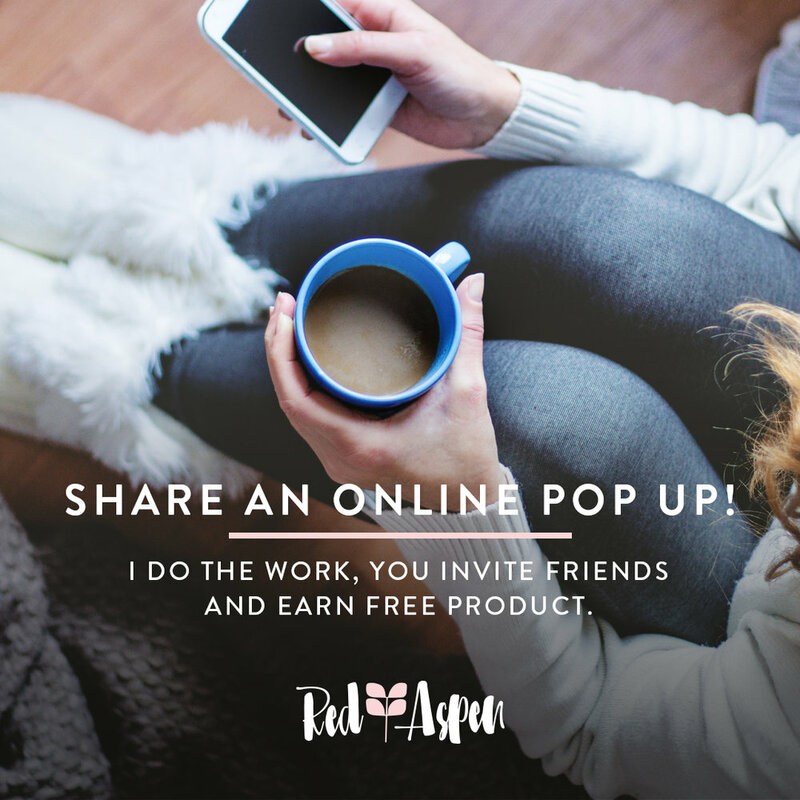 Expand your sales network by having friends share your pop up link (plus they earn free product)! 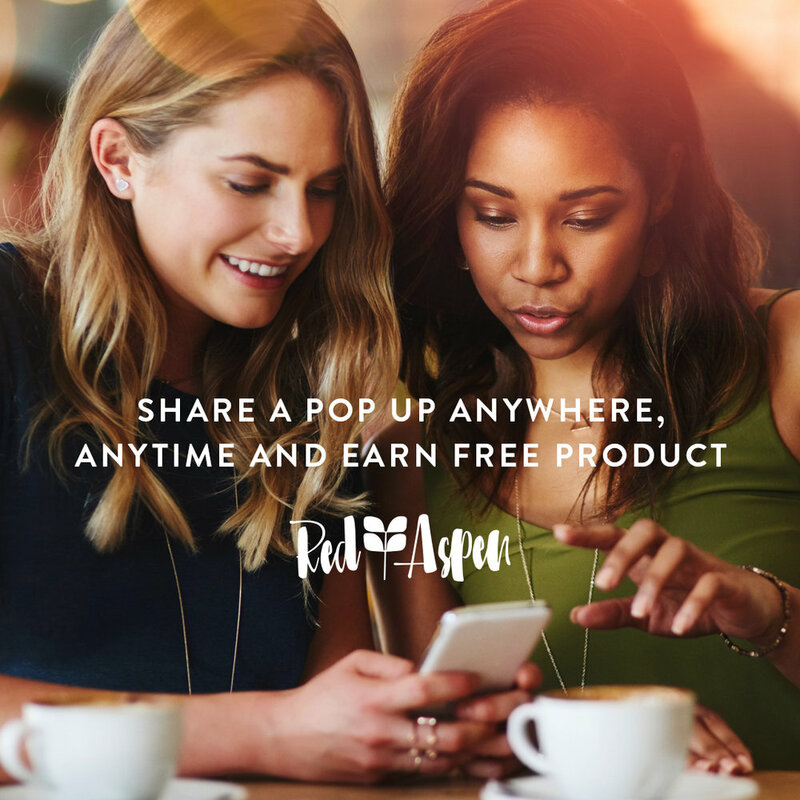 Pop ups are one of the most effective sales tools offered by Red Aspen, and we highly recommend you learn all about them so you can implement them into your business. How do I create a Pop Up? 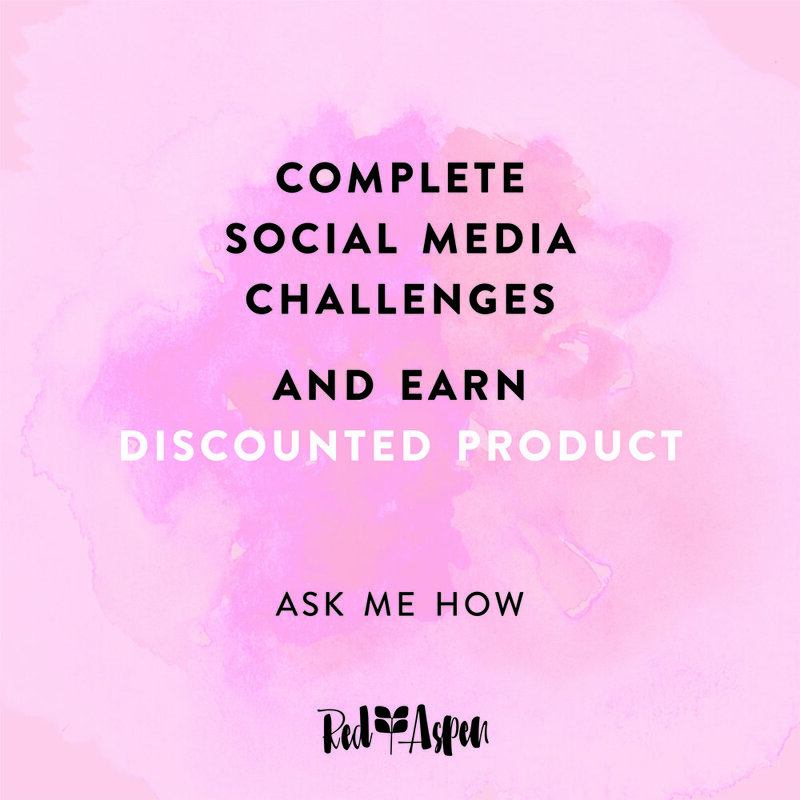 As a Brand Ambassador you create the Pop Up for your Beauty Influencer. 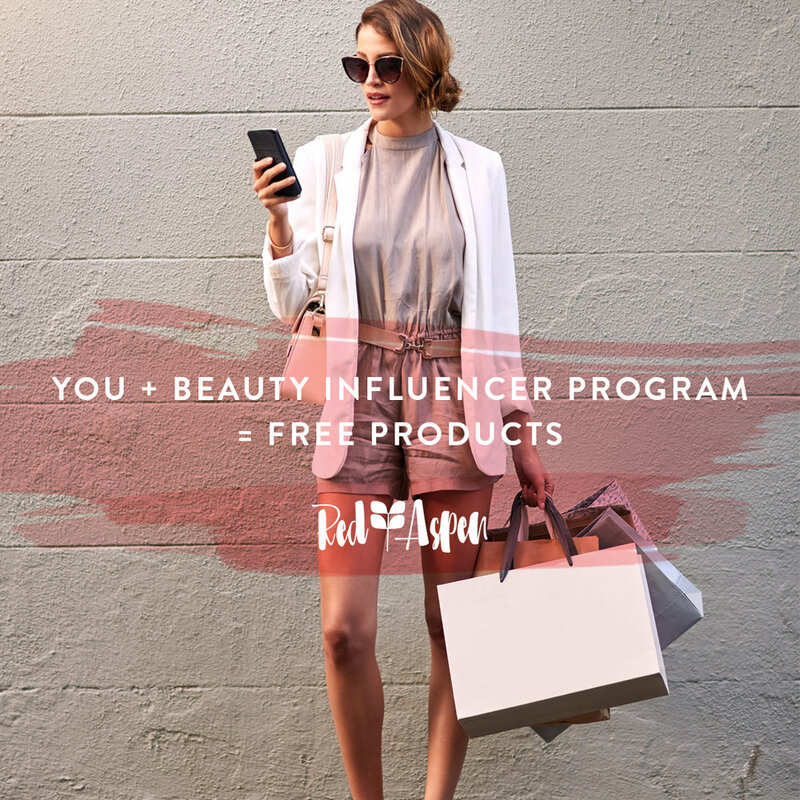 Once the Pop Up is created, share the link with your Beauty Influencer to get the party started! How does an order get placed under my pop up? Only orders placed under the Pop Up link can be attributed to your Pop Up rewards total. Any order placed outside of the Pop Up link cannot be moved. Can I redeem my rewards in multiple orders? No. All rewards must be redeemed in one order. Any unused rewards will be forfeited. Do I have to pay tax and shipping on Pop Up reward orders? Tax is calculated on the total reward amount. For all Pop Up rewards orders $60 + get free shipping. How do I Close my pop up and redeem my rewards? You may close your Pop Up and redeem your rewards at a later time, but once you redeem your rewards your Pop Up will be automatically closed. What are the Pop Up rewards tiers? How long can my Pop Up stay open? Infinitely. However, in order to be eligible for awards and recognition the Pop Up must be opened and closed in the same month.